Fish Saga!!! 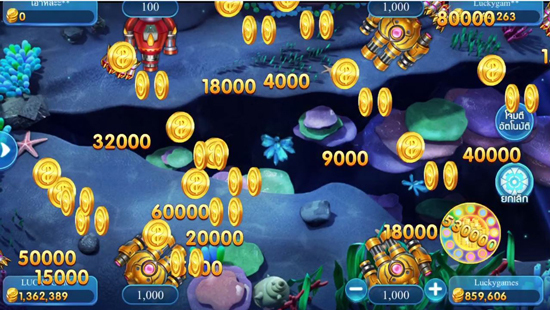 or the fish shooting game from Luckygames. Simple game with the beautiful graphic. 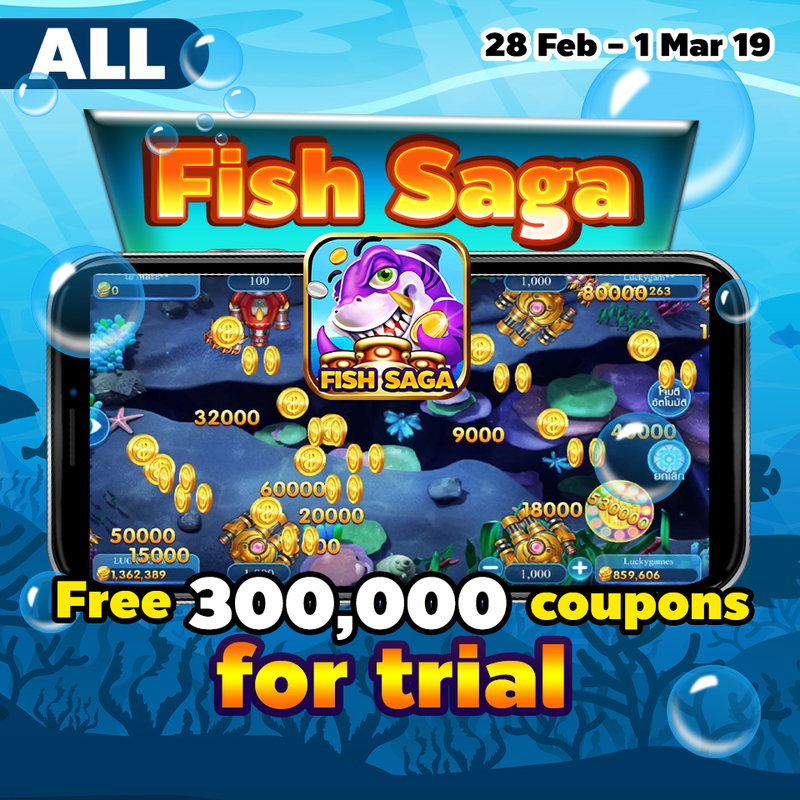 Free up to 300, 000 coupons for trial!! !